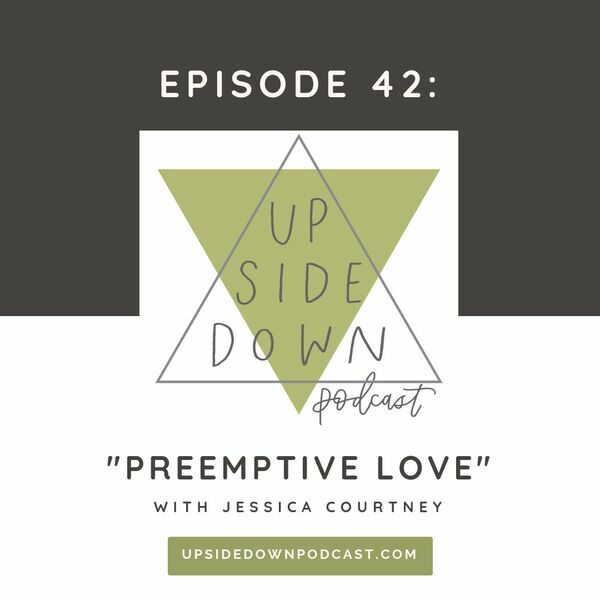 We kick off season three with an extra special conversation with one of our friends at Preemptive Love Coalition! Jessica Courtney, co-founder and Vice President of International Programs for Preemptive Love Coalition, joins Kayla Craig and Lindsy Wallace to discuss unmaking violence and pursuing a more beautiful world. With heart and humility, Jessica shares her personal stories of what it’s like to learn from her Iraqi neighbors. Learn about PLC’s history and how the organization has evolved; Hear why Jessica and her family decided to move to Iraq, despite the risks; Share how we can hold onto hope in a volatile and scary world; and Learn how we can get involved in PLC’s mission. We’re excited to see many of you in Chicago on Sept. 21-22 for our first-ever live event, The Upside Down Gathering! We’ll be joined by Preemptive Love Coalition’s key relationships officer Diana Oestreich, who will share more stories about unmaking violence and lead us all toward a posture of peace. Even if you didn’t get a ticket, if you live in or near Chicago, you’re still welcome to join us on Saturday night, for a free concert with Micah Bournes. Follow us on Instagram throughout the weekend for behind-the-scenes content!